McDonald’s highlights partners in producing responsibly sourced coffee. McDonald’s customers buying their morning cup of coffee are gaining fresh awareness about the company’s sustainability efforts. New posters highlighting the partnership between TechnoServe and McDonald’s to increase the agricultural yields and incomes for smallholder farmers in Guatemala will be featured in McCafé locations around the country. 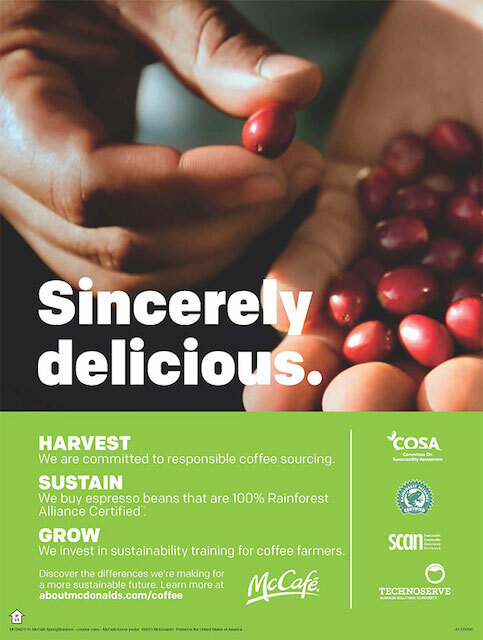 The posters also feature other organizations McDonald’s is partnering with to promote a strong and ethical coffee industry, including COSA, the Rainforest Alliance and SCAN. More than 1 million farming families in Latin America depend on coffee for their livelihoods, and are being faced with a number of challenges such as stagnant production, higher costs and lower coffee prices. 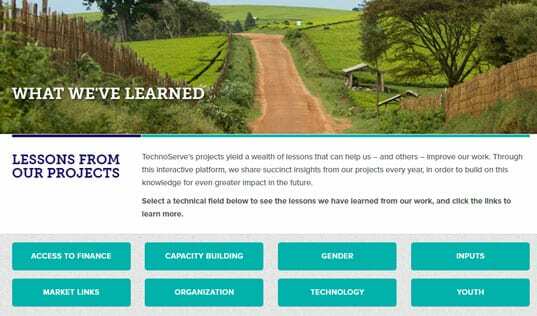 TechnoServe and McDonald’s program to develop coffee agronomy in Guatemala started in 2012 with the goal of training 12,000 farmers over a four-year period, increasing agricultural output and boosting income. 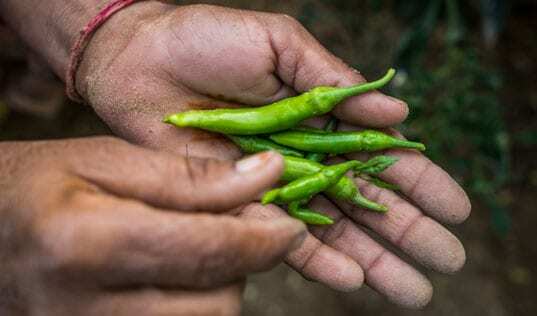 Training modules include lessons on pruning and rejuvenation, composting, mulching, coffee nutrition, integrated pest management, erosion control and environmental protection. To date, the program has exceeded its goal, having trained over 14,600 Guatemalan coffee farmers and increasing coffee yields by 21 percent on average. Learn more about McDonald’s investment in farmer training and their commitment to responsible coffee sourcing.